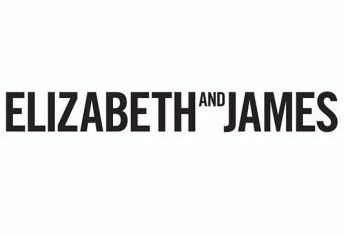 Elizabeth and James - the cult brand founded by Mary-Kate and Ashley Olsen. 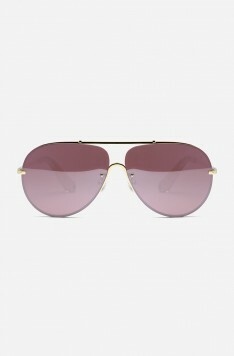 Sunglasses Elizabeth and James embodies an eclectic, combining street style with traditional classical elements of urban chic. The main feature of the brand - "neoretro", made in a modern manner.